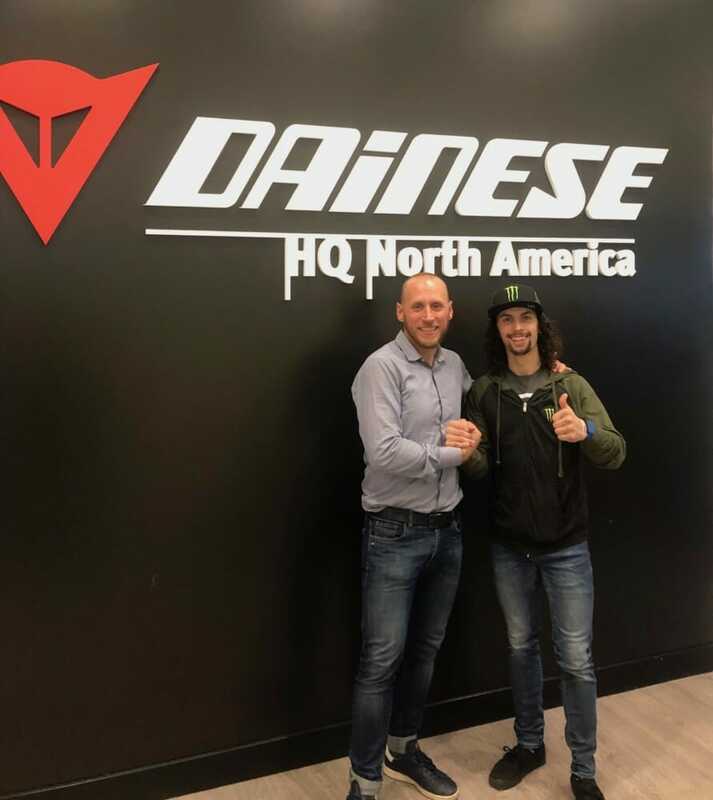 Costa Mesa, CA (February 7, 2019) – Dainese, the world leader in protective wear for dynamic sports, today announced its team sponsorship with Estenson Racing that includes dual-discipline racer, JD Beach, for the 2019 season. JD Beach is considered one of the most versatile racers in North America. 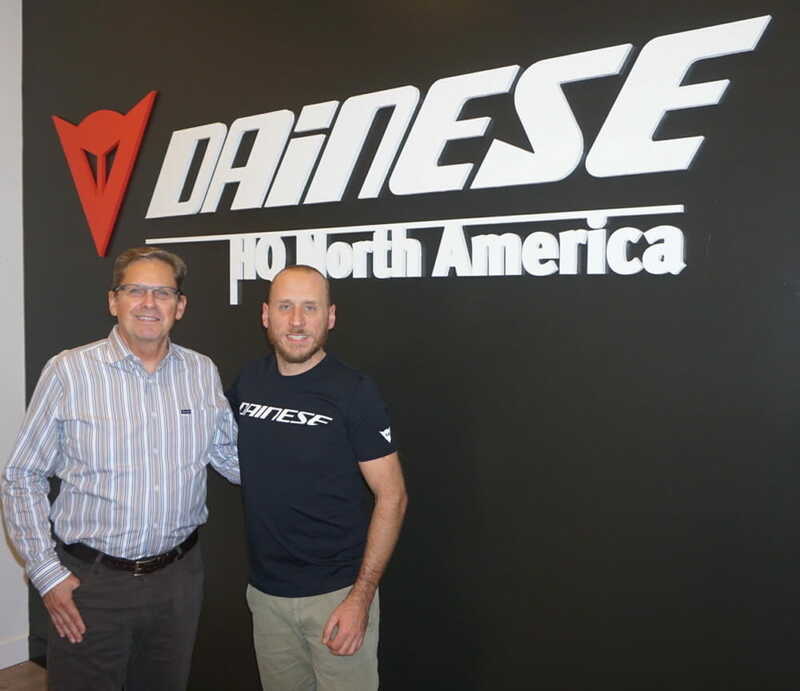 Although road racing has been a focal point for much of Beach’s professional career – with two MotoAmerica Supersport titles – his skills in flat track racing are equally impressive. A rarity, Beach is at home sliding on the dirt of American Flat Track aboard his Yamaha MT-07 and going bar-to-bar in MotoAmerica on his Yamaha YZF-R1. The 2019 MotoAmerica championships will see Beach racing in the D-air® airbag system, the highest form of protective technology in the sport of motorcycle racing. Beach’s protection will be completed with Dainese R Axial Pro IN boots (Dainese’s patented “in” boot system) and the Dainese Full Metal 6 gloves.